I thoroughly enjoyed the recent book discussion following my post ‘Reading Across Time’. Thank you for all your wonderful and fascinating suggestions of books to read for the various eras, particularly coming to my aid for pre 1300. As a list nerd, I’ve collated all the mentioned books as below for your enjoyment and perusal. I’ve also included who suggested the books and, when applicable, added links to their blogs. I feel lucky to have made so many warm and kind friends here on WordPress, happy to share their time and knowledge for an in-depth discourse. Please note that since this is a follow-up post comments have been turned off. I’ve never needed any encouragement to read books! When very young I recall looking at the pictures, longing to read the words beneath. Of course there were lots of children’s books, my favourite comic, all read to me. One set of four books though fascinated me, weighty tomes, even more so for four-year-old me, as I lugged the encyclopaedia, one at a time, from the shelf, to my bunk bed, and sat intensely perusing the images, running my fingers under the words, imagining their wisdom. Occasionally I would ask my older brother to decipher some of the script … although I made sure never to avail myself of his help too often. I did not want to tire him with my neediness! Over the years I’ve kept numerous notebooks of the books I’ve read, made various lists, created my own small reading challenges. However, it was only though blogging that I discovered the plethora of reading challenges out there! All are wonderfully inventive and so tempting. However, I’ve only taken up a main one so far, the Goodreads Reading Challenge. Here you set your own target for the number of books you hope to read in that one year and duly note each one down when finished and possibly add a review. This challenge not only encourages more reading, but is accessible to other members to look at and it is also an excellent record of books read! My biggest haul one year was 91, the least 52. Still, I met my targets and it is interesting to see how the reading fluctuates. 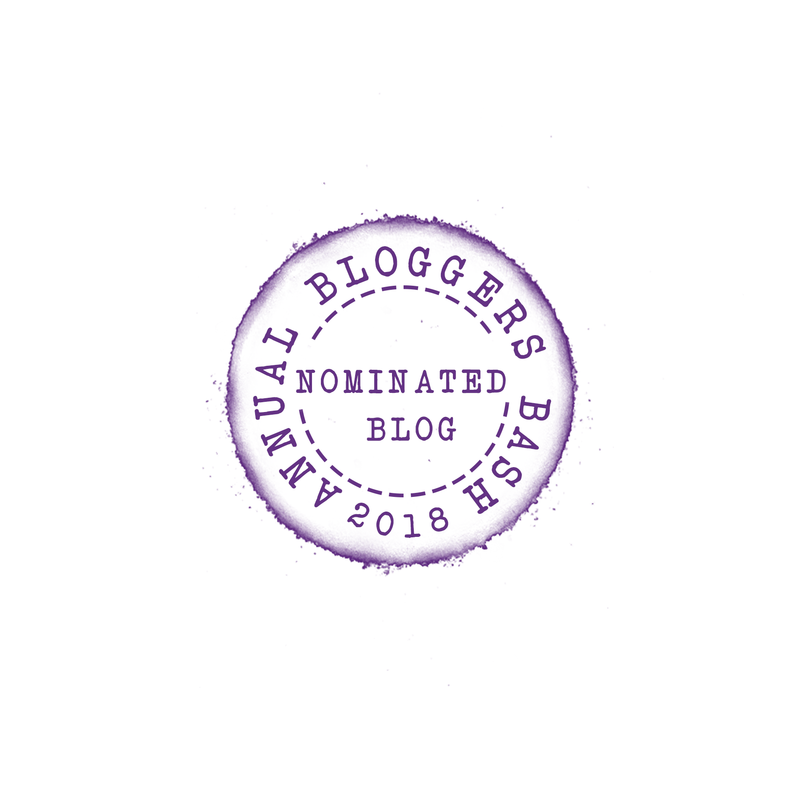 Some bloggers are a tour de force in this challenge and Jacqui Murray at worddreams… managed to read a phenomenal 222 books last year! Congratulations! Some other challenges are centred around genre, or a famous book, or even the alphabet. The ‘When Are You Reading?’ challenge intrigued me straight away by the concept of reading a book set in twelve different eras. Not too ambitious, effectively a book a month, this is one I think I can manage. It’s not too difficult to discover a book for the later timelines and as you will see I am already well on the way to completing four time periods. However, what can I read for the pre-1300s 1400-1599, etc? The mind boggles. I may have to turn to Chaucer for one. Do you have any book recommendations to help me out for any of the eras? I learned about the challenge from Mary Smith at Mary Smith’s Place as she joined in for the first time this year. She had read about the challenge on ‘Taking on a World of Words’. To take part you need to read a book set in each of the following eras, and it is up to you to determine which these are. The suggestion is to choose a year where the largest part of the action or the most important event occurs. Below are the time eras and I have filled in some with the books I have read/nearly finished for four of the timelines. I must admit I rarely tackle four books simultaneously, however the books themselves are so diverse, and owing to the style and content ensured I needed a change of pace and variety. The dark gothic mystery of ‘A Devil Aspect ‘ by Craig Russell is not my usual genre but asked by the publisher to review this on behalf of NetGalley I could not refuse. Set mainly in the 1930s in Czechoslovakia it is an intense, at times terrifying book. One far too frightening to read at night! Yet the ideas, the merging of the current political instability with the madness of the six homicidal lunatics is intoxicating. These criminals are incarcerated in the bleakest of prisons and a young psychiatrist travels to see them and unravel their secrets. Meanwhile, in Prague a new serial murderer is at large, his crimes so barbaric it seems they could only be committed by the Devil himself. The city of Prague is incredibly atmospheric and captured in all its layers of beauty and darkness whilst the characters are vivd and intense. Many thanks to Barbara at Book Cub Mom for introducing me to ‘Youngblood Hawke’ by Herman Wouk; when it made her most favourite book ever I just had to read it. Do take a look at her review here. It is a worthy literary opus and runs to nearly 800 pages in paperback. I’m finding it utterly compelling, wonderfully descriptive and the book reaches into the mind and emotions of the young writer, his early success, the crazy ensuing life, battle to control his sense of self. It recreates the era brilliantly but I need an occasional rest from it and hence my more modern books of the past two weeks. One of these is ‘This is Going to Hurt’ by Adam Kay This a factual book about the ‘life of a junior doctor: 97-hour weeks, life and death decisions, a constant tsunami of bodily fluids, and the hospital parking meter earns more than you.’ I read this book in 24 hours and haven’t stopped talking about it since and there is now a queue in our house to read it next. Although at times hysterically funny the book is ultimately a serious indictment of the numerous governments and their (mis-)handling of the NHS over the years. I feel deep despair at the lack of respect and treatment of the medical staff from the highest level. Whilst laughing at the insanely comic situations (some in graphic detail) I am not sure anyone considering starting a family should read the book – it would have terrified me. Not for the faint-hearted but a very well-written book portraying the harsh reality for NHS hospital doctors. What books are you currently reading? Are you participating in any Reading Challenges? Would you be tempted to take part in ‘When Are You Reading’ challenge? If so, please click here to learn more and sign up! Lynz Real Cooking on BOOKS AHOY! Annika Perry on BOOKS AHOY! Living life moment by moment, book by book.